Click on the podcast link above for episodes for every song on the CD! The music grabbed a hold of me, come on let's dance! Let the Zydeco wash over me, come on let's dance! 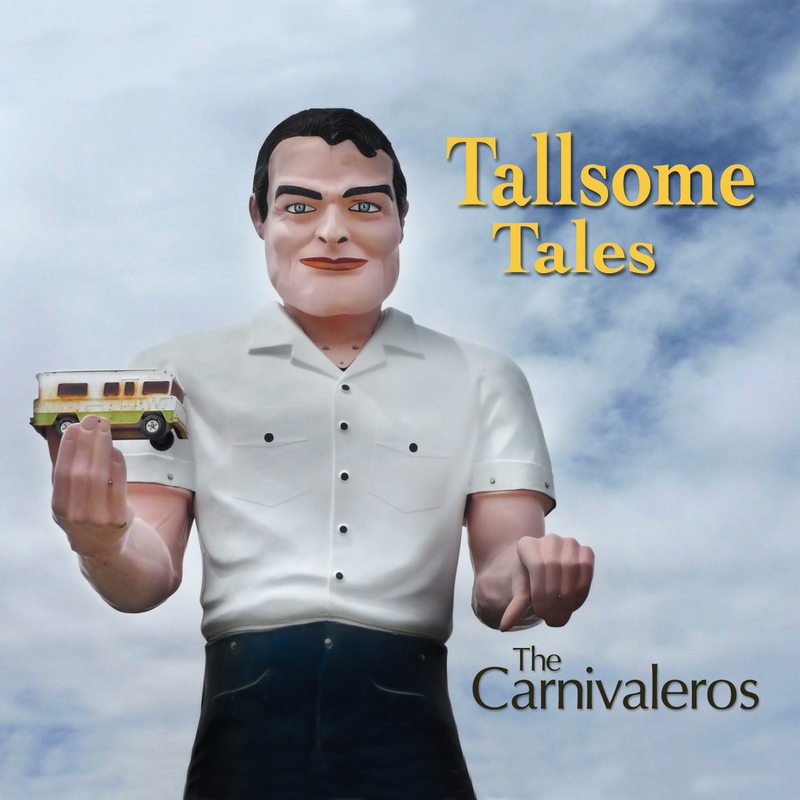 Listening to Tallsome Tales you'll hear 9 songs of bad luck and love along with 3 instrumentals. Release date is March 21, 2018 but you can pre-order your copy now by clicking the Store link above. Engineered and produced by Gary Mackender and Karl Hoffmann, mixed and mastered by Karl Hoffmann.